The 2020 Ford Explorer is coming soon to Pompano Ford in Pompano Beach, FL, serving Fort Lauderdale and Deerfield Beach, with a brand-new look that will have you ready to drive one home. Totally redesigned for 2020, the new Ford Explorer boasts a sharp, muscular profile and reconfigured front grille. 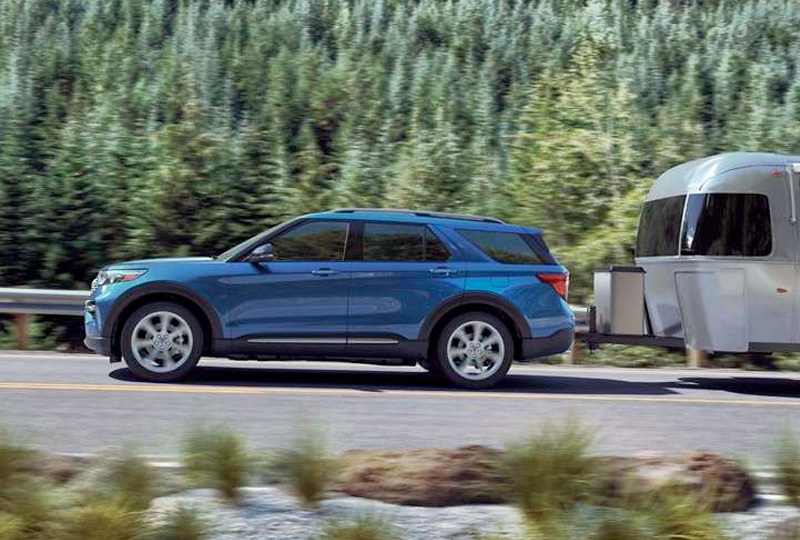 Add the Class III Trailer Tow Package for a max towing capacity of 5,000 pounds, and enjoy unparalleled stability with the now available with rear-wheel drive. The all-new 2020 Ford Explorer ST trim zooms around town powered by a 400-hp engine and turns heads with a bold black front grille and 21-inch wheels with red calipers. Interior updates include standard tri-zone auto climate control and available E-Z Entry 2nd-row captain's chairs. 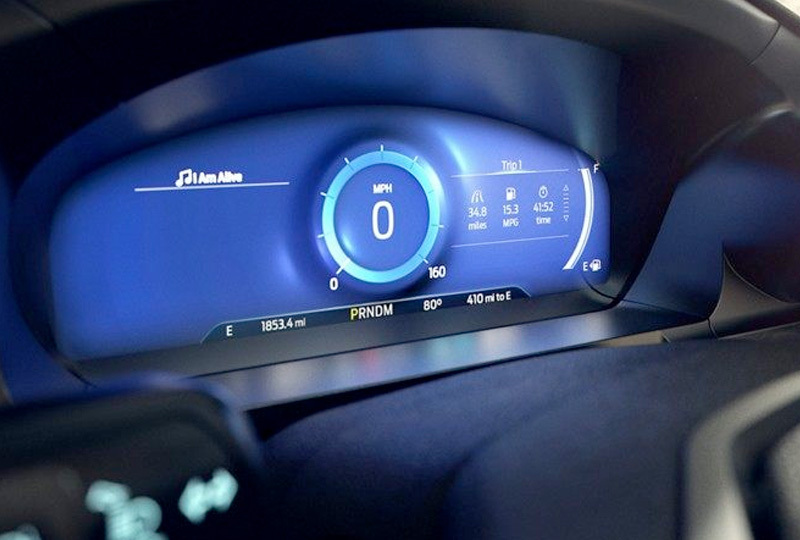 See all the driver information you need with the available 12.3-inch digital instrument panel with productivity screen. 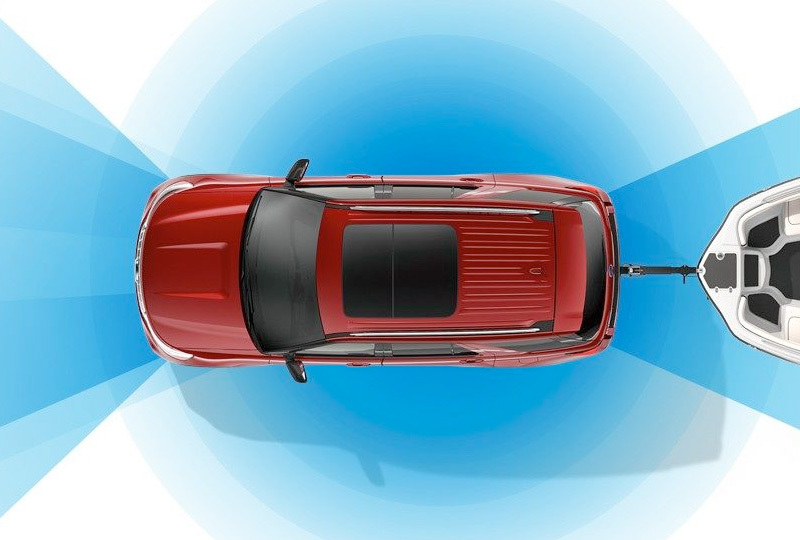 Fumble for the keys no more when you add the available hands-free, foot-activated liftgate that opens the cargo area with over 87 cubic feet of space when 2nd and 3rd row seats are folded flat. 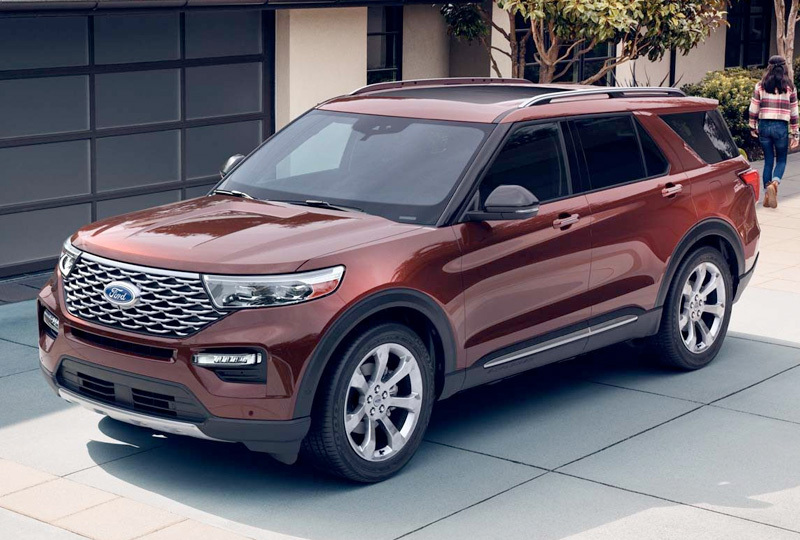 The redesigned 2020 Ford Explorer arrives at Pompano Ford soon, so contact us today and be in the know about when you can come take your test drive!